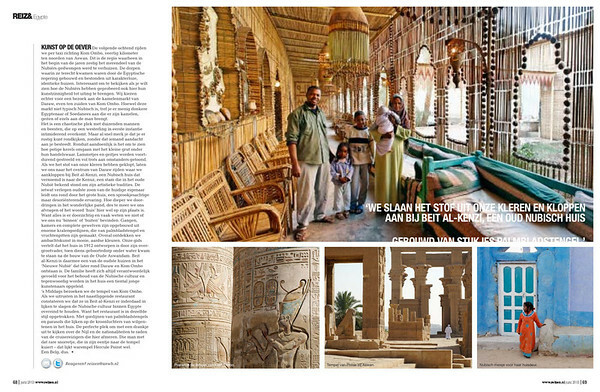 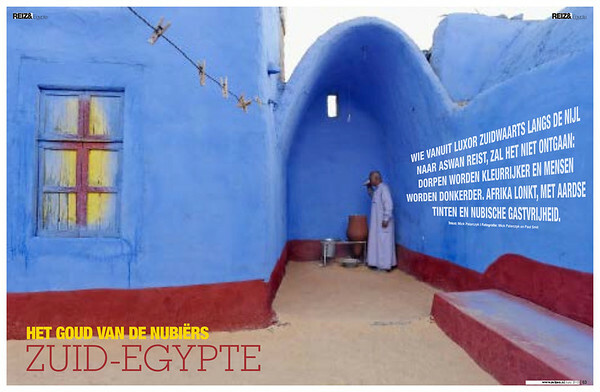 Dutch travel journal REIZEN MAGAZINE published our feature about Southern Egypt over ten pages. 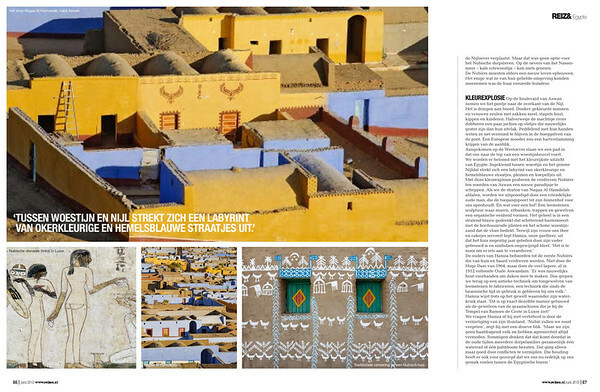 The text is written by Mick Palarczyk and edited by Paul Smit. 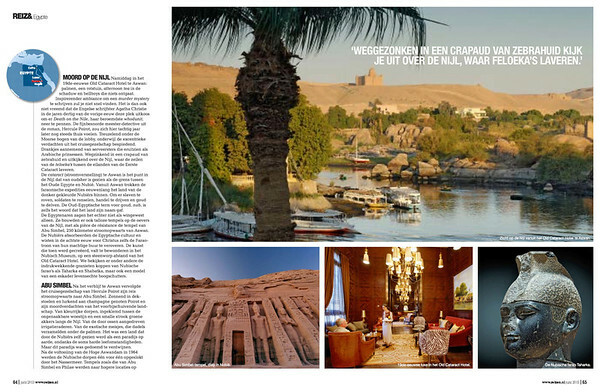 Photography by both Mick and Paul. 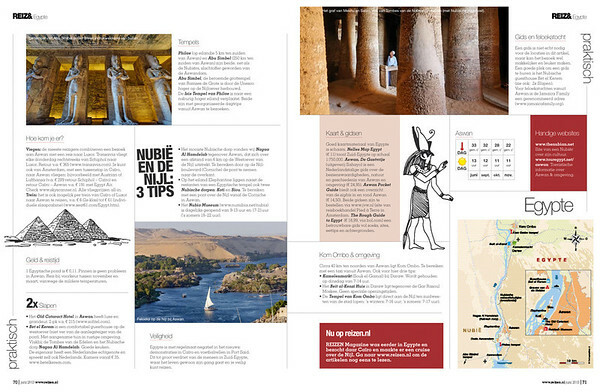 Fifth spread with practical information.